Tourists, listen up, the Florida Keys are back open for business. That's what Keys officials want visitors to know after they opened the gates to tourists once again Monday. They had strongly recommended tourists leave in anticipation of Tropical Storm Isaac. "We are mainly now trying to make sure that potential visitors know the Keys are open for business. We are looking toward Labor Day weekend," said Harold Wheeler, director of the Monroe County Tourist Development Council. As of Monday morning, the tropical storm warning for the Keys was discontinued, but a small craft advisory remained in effect until the winds subsided. And the National Weather Service said there was no longer any storm surge threat or any potential for tornadoes. 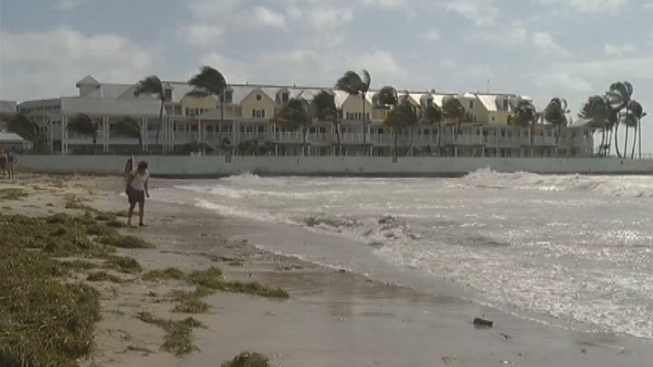 Wheeler said the Keys businesses lost about $2 million to $3 million in total revenue from Isaac. "Obviously, this is a slow part of the season. It's still a shame to run off business," he said. Jimmy Buffet's Margaritaville in Key West was also feeling the effects of Isaac. By Monday afternoon, about 50 people had stopped in to eat compared to the 150 expected on a regular day. "As soon as they say a storm's coming, that's when people cancel their reservations," said Stacy Pollack, a sales manager at the restaurant. "I have a feeling the island will totally be back to normal by Friday. 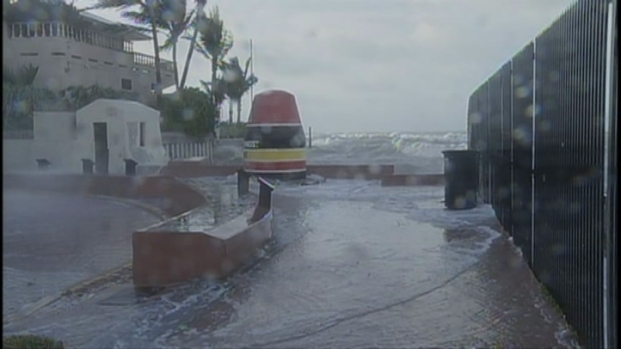 Wheeler also said that according to the Florida Keys lodging association, the area is booked for the long weekend, with few cancellations so far. "I think we will have a big weekend," Wheeler said. He also said it may take some business owners an extra day to dismantle any storm preparations they made. So everything should be back open for business by Wednesday. The Florida Keys Overseas Highway was open to the drivers and almost all residents in the Keys had power. Those without power will get it restored Monday, officials said. The Key West International Airport and the Marathon Airport were both open, as was the Key West Port. All Keys state and county parks will be open by Tuesday. Federal, state, county, municipal offices and courts are to open on Tuesday. The public schools are closed through Tuesday. Keep updated on Monroe County with the official website. The Keys Visitor Assistance Line is 1-800-771-6014. Click here for the tourism website.